Sign the pledge to reduce your plastic usage. Over the past 50 years, the use and disposal of plastic has increased dramatically, causing a world-wide pollution issue. The use of plastic is attractive because it is lightweight, strong, water-resistant and inexpensive, but it is coming at a very high cost. It is estimated that at this rate, by 2050, we are expected to accumulate more plastic than fish by weight. Over a third of plastic packaging does not make it to a collection system and ends up polluting oceans and clogging infrastructure. 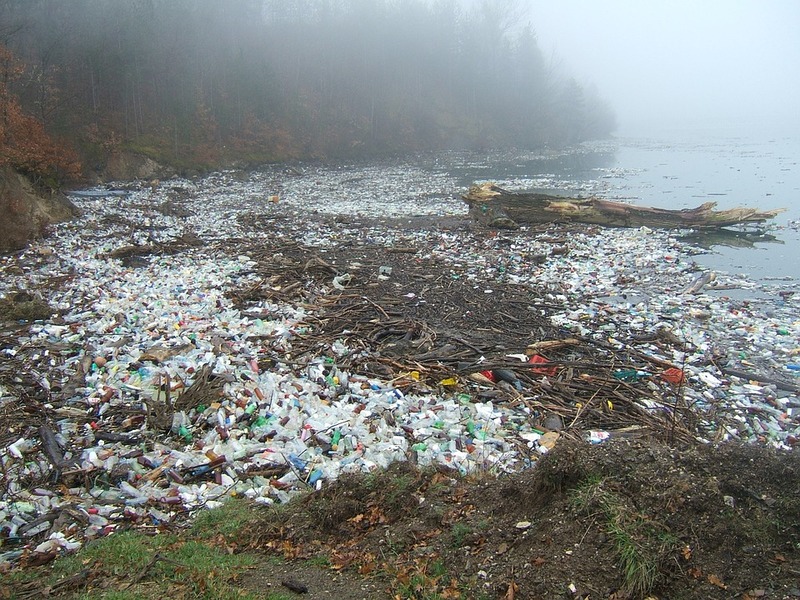 The degrading process for plastic is extremely slow, and the majority of the world’s glutinous consumption of plastic has led to the over pollution of our lands and oceans. When plastic breaks down into smaller particles, it’s toxins and material are consumed by animals, contaminating food chains and environments.